Welcome to the official website of Spirited Pearls Foundation! 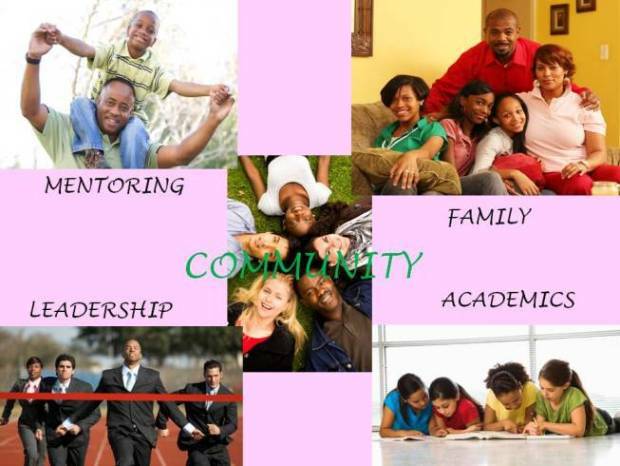 Spirited Pearls Foundation was established in 2007 as a non-profit organization in Naperville, IL. Our purpose is to establish, partner and deliver programs and resources in the Chicago land area. result in significant impact to the community.